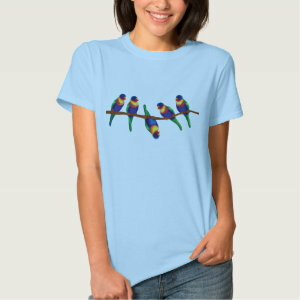 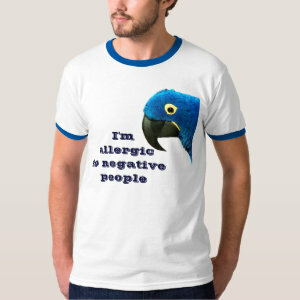 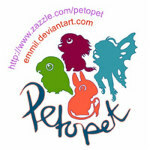 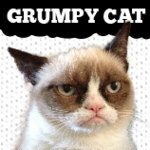 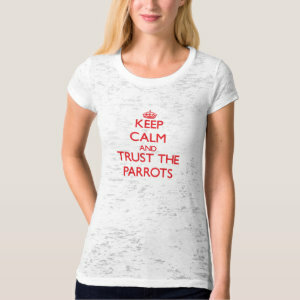 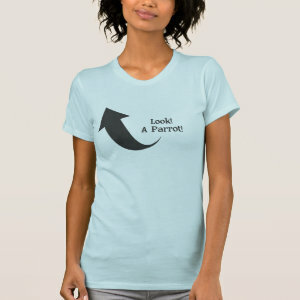 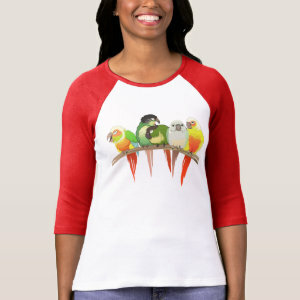 Parrot Shirts and Tees for Parrot Lovers! 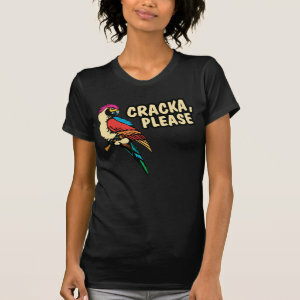 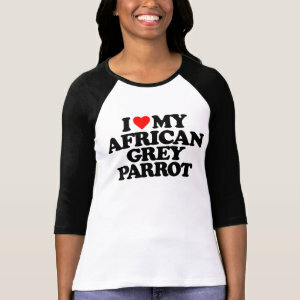 Here are some of our favorite Parrot Shirts. 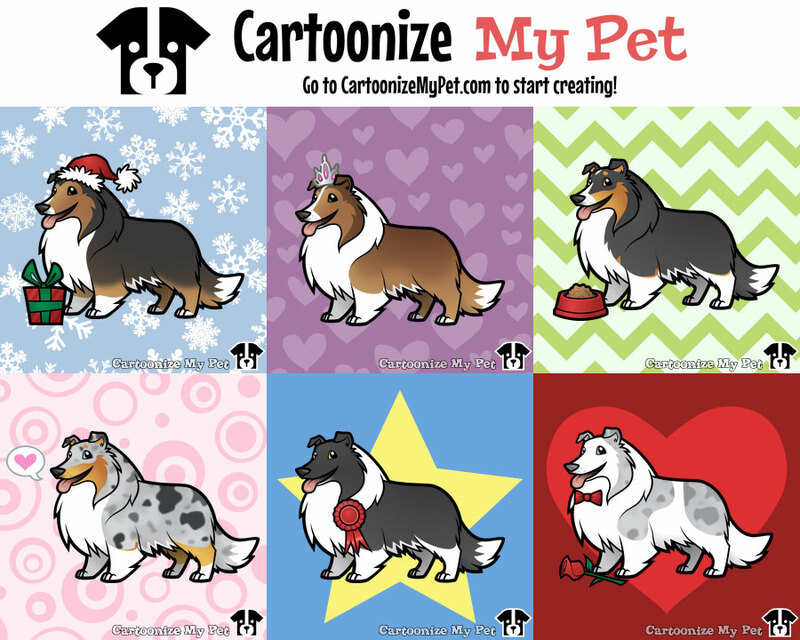 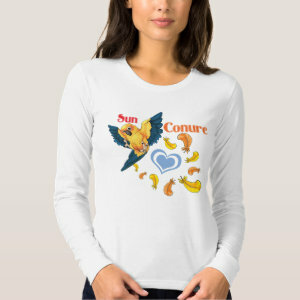 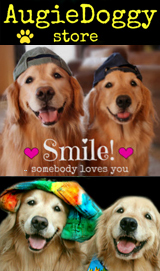 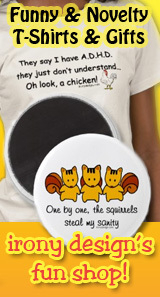 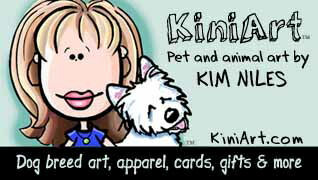 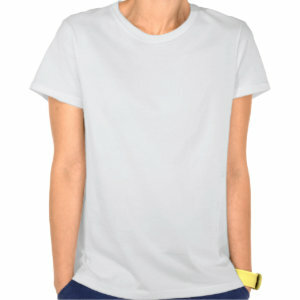 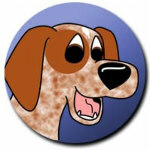 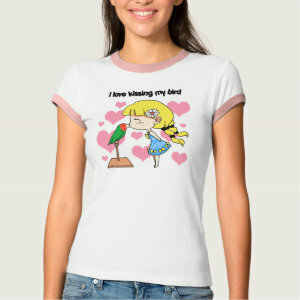 Choose from a wide selection of Parrot designs on apparel and products that you can customize and personalize. 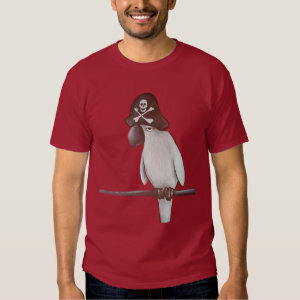 There are many types of parrots and they all have their own unique style and personality. 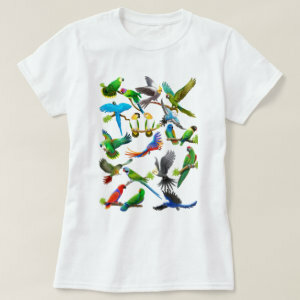 Parrots are members of the order Psittaciformes, which includes more than 350 bird species, including parakeets, macaws, cockatiels and cockatoos. 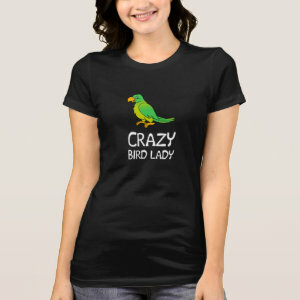 Though there are many types of parrots, all parrot species have a few traits in common. 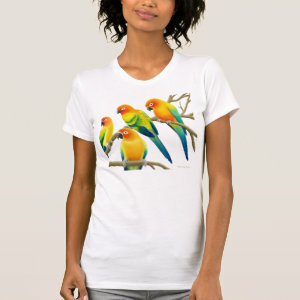 Unlike other types of pet birds, parrots have: Strong curved bills, An upright stance, Clawed feet with two toes pointing forward and two toes pointing backward, The ability to learn to mimic human speech and other sounds.